the cover. | these vagaries. What a long strange journey: writing a book. In the past two years I’ve moved out of New York City, back to Connecticut, over to Scotland, back and forth to Los Angeles, stayed in Napa Valley and San Francisco and driven through Maryland and landed for a week in Jamaica, toured London in a whirlwind and fell in love with the Highlands… and this novel has followed me to every single place. I wrote the entire thing on a grey armchair in my parents’ spare bedroom and I edited it and tweaked it and changed it all over the world. 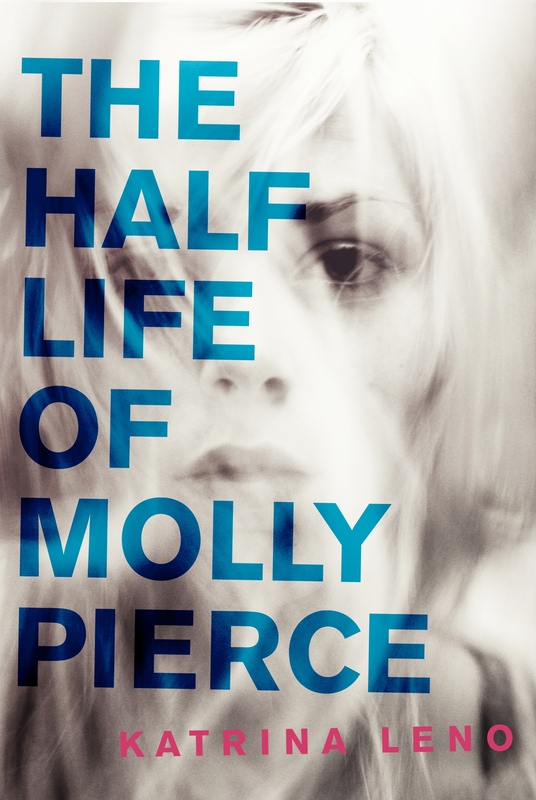 There are still eight months to go before it’s published but I’m so happy to finally reveal the cover for my first novel… The Half Life of Molly Pierce. I hope you love it as much as I do. This entry was posted in Fiction, Journal, Writing and tagged amwriting, books, cover reveal, novels, prose, the half life of molly pierce, ya, yalit, young adults. Bookmark the permalink. Love the cover and premise of story. Look forward to hearing more about it. Thanks for your comment! I’m so happy with how the cover came out and I can’t wait until the book is released! Thanks, love! I’m so happy with the cover! Can’t wait ’til it comes out this summer! Oh wow! Congratulations! The cover looks great. Thank you, Ken! I owe you an email. It’s coming.